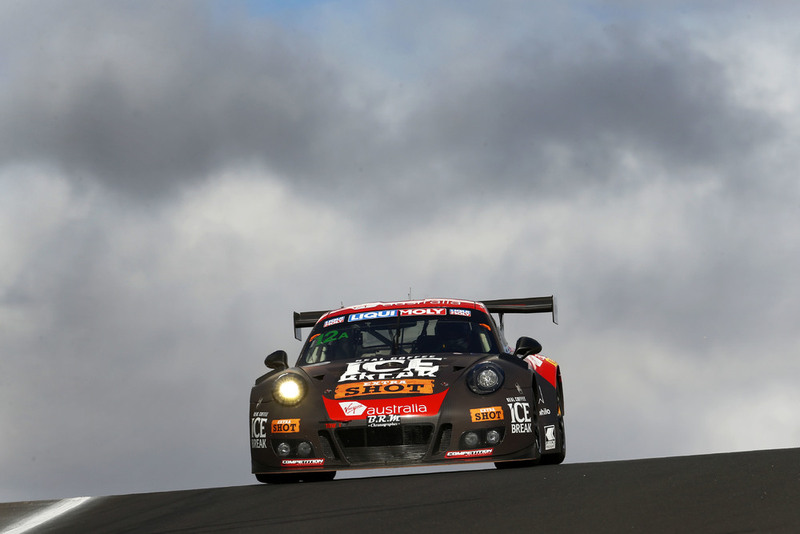 At the twelve-hour race on the Mount Panorama Circuit in Bathurst, the Porsche team Black Swan Racing scored third overall with the 911 GT3 R, and also won the Class A Pro-Am. With this result, Marc Lieb (Germany), Timothy Pappas (USA), Jeroen Bleekemolen (Netherlands) and Luca Stolz (Germany) crowned the strong performance of the four 911 GT3 R at the opening round of the Intercontinental GT Challenge, at which all finished in the top six after a gripping race against tough competition. Only the termination of the race after a serious accident shortly before the flag prevented a possible victory. Grove Motorsports secured the second class victory, with the squad taking home the Class B trophy with the 911 GT3 Cup. 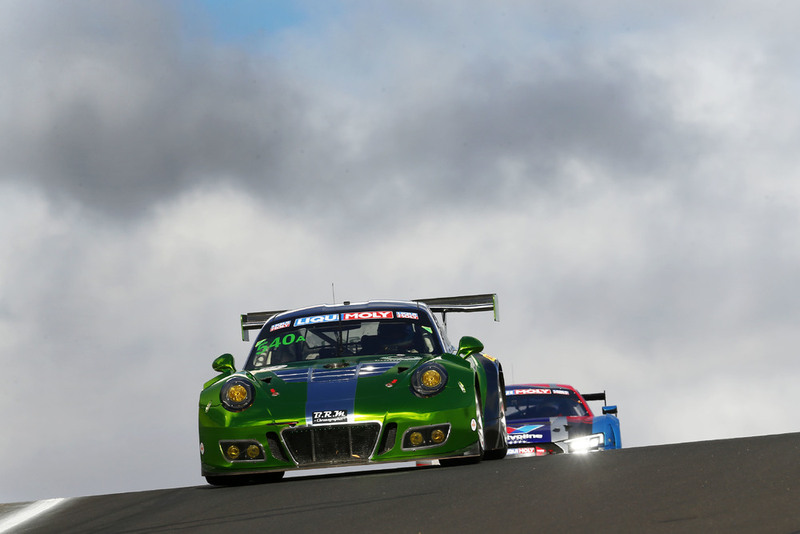 The thrilling showdown of the long distance classic on the storied racetrack 200 kilometres west of Sydney was packed with drama. 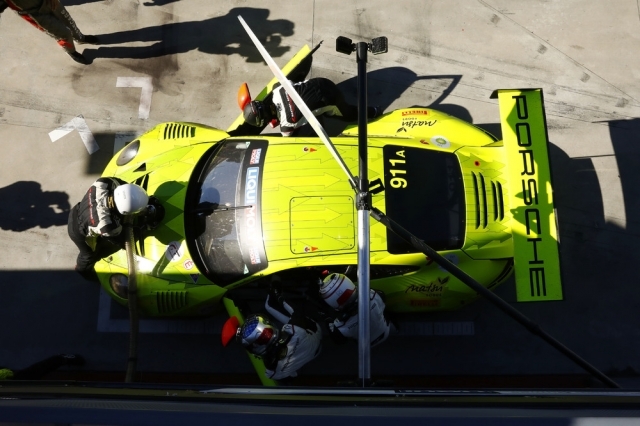 With 47 minutes left on the clock, Frédéric Makowiecki (France) was running in the lead in Manthey-Racing’s 911 GT3 R. The team then decided on an early pit stop, however, this strategy was foiled when the race was red-flagged. 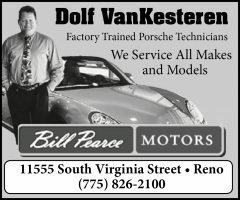 Ultimately, the Frenchman and his teammates Dirk Werner (Germany) and Romain Dumas (France) finished sixth – one position behind the world endurance champion and Le Mans winner Earl Bamber (New Zealand), who shared driving duties in the Manthey-Racing 911 GT3 R with Laurens Vanthoor (Belgium) and Kévin Estre (France). 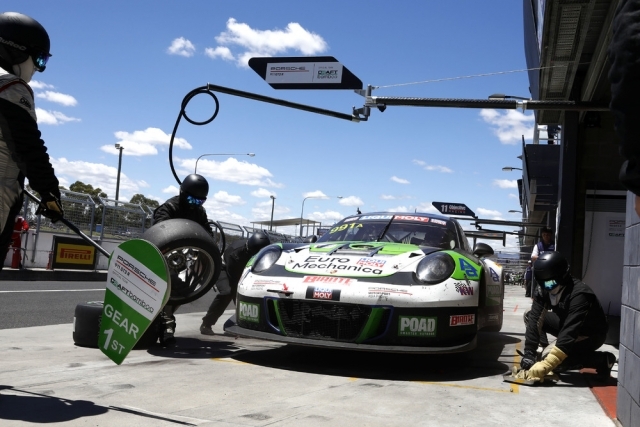 At the wheel of the 911 GT3 R fielded by Competition Motorsports, Patrick Long (USA), Porsche Young Professional Matt Campbell and his Australian compatriots David Calvert-Jones and Alex Davison crossed the finish line in fourth. Unlike the two competitors ahead of them, all 911 GT3 R racers had enough fuel on board to complete the entire race distance. The termination of the race neutralised this advantage. The twelve-hour race in the Blue Mountains is traditionally an event for early risers. 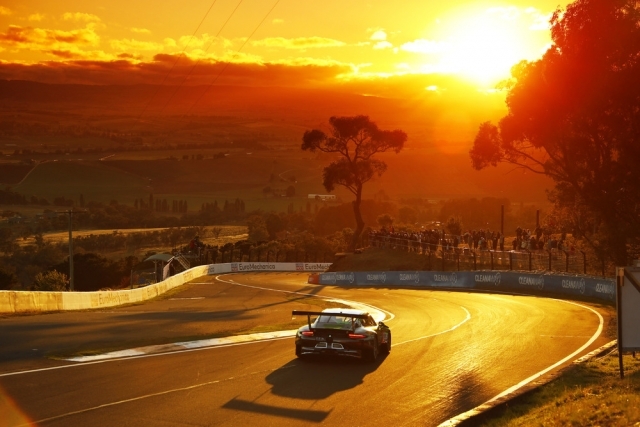 When the 49 vehicles headed off into the season-opening round of the Intercontinental GT Challenge on the tradition-steeped circuit west of Sydney, it was just 5.45 in the morning and pitch black. Nevertheless, the Porsche pilots were ready and raring to race, despite the early start and the fact that they were not able to tap into the full potential of the 911 GT3 R during the previous day’s qualifying. As such, they took up the race from far down the grid. Putting in a spirited charge, they made up lost ground from the start against stiff opposition. 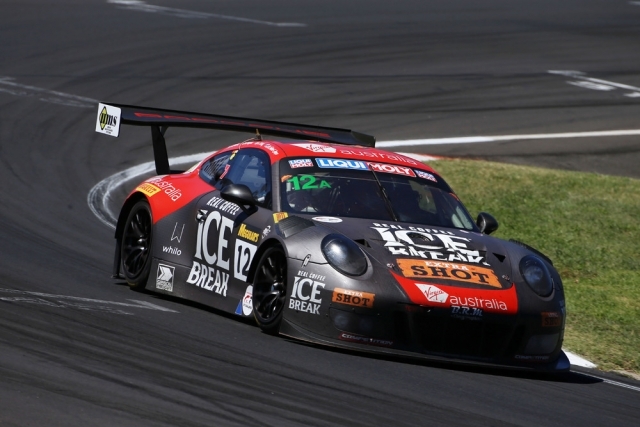 In the 911 GT3 R run by Competition Motorsports, the Class B winner from 2017, Patrick Long (USA) moved into the lead after four and a half hours. His teammate also continued the charge with consistently fast lap times and a perfect pit strategy. 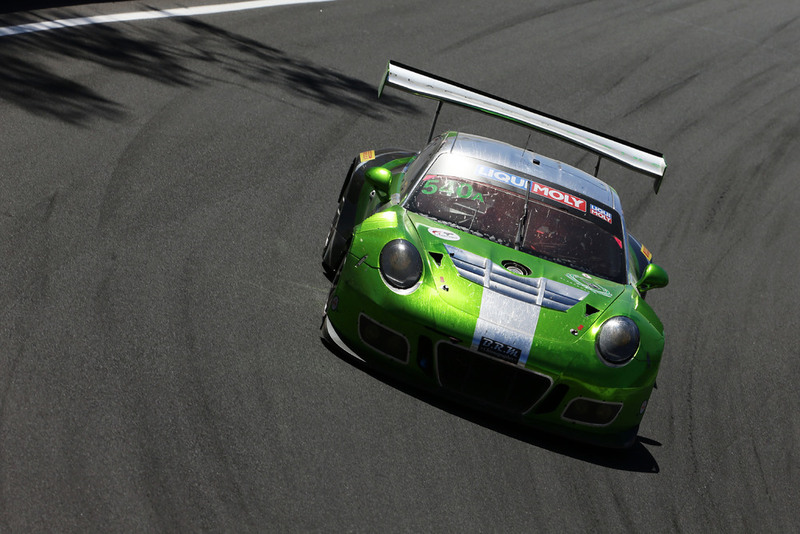 In this way, the 911 GT3 R fielded by Manthey-Racing, with drivers Romain Dumas, Dirk Werner and Frédéric Makowiecki sharing the cockpit, made up no less than 21 positions and was running fifth at half distance. 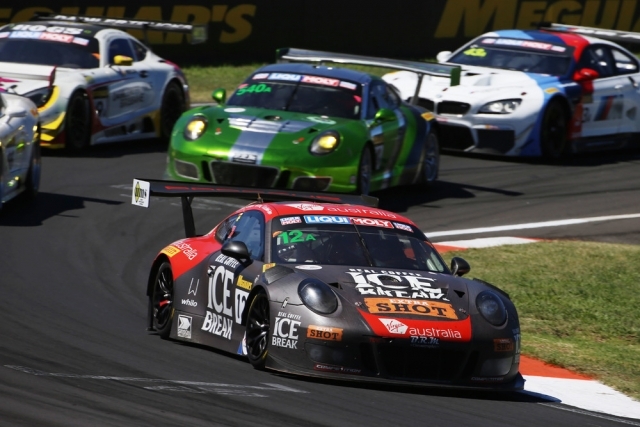 With the 911 GT3 R campaigned by the American team Black Swan Racing, Marc Lieb, Timothy Pappas, Jeroen Bleekemolen and Luca Stolz worked their way from the 25th grid spot to position eight. Competing for honours in the premier A class at the Bathurst 12 Hour aside from Porsche were Audi, Bentley, BMW, Lamborghini, McLaren and Mercedes-AMG. As the current World Challenge champion, Patrick Long was very familiar with the 911 GT3 R and hence was the first Porsche pilot to lead the field around Mount Panorama. In the second half of the race, Romain Dumas, later Matt Campbell and finally Frédéric Makowiecki took a turn at the lead. 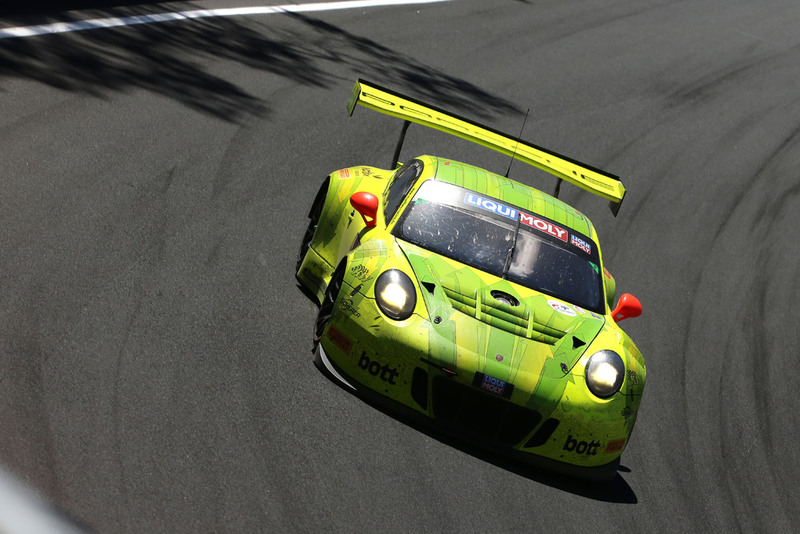 Strategically, the 911 GT3 R was prepared for all eventualities – but not for an early end to the race. Round two of the Intercontinental GT Challenge is the 24-hour race in Spa-Francorchamps/Belgium contested on 28/29 July.